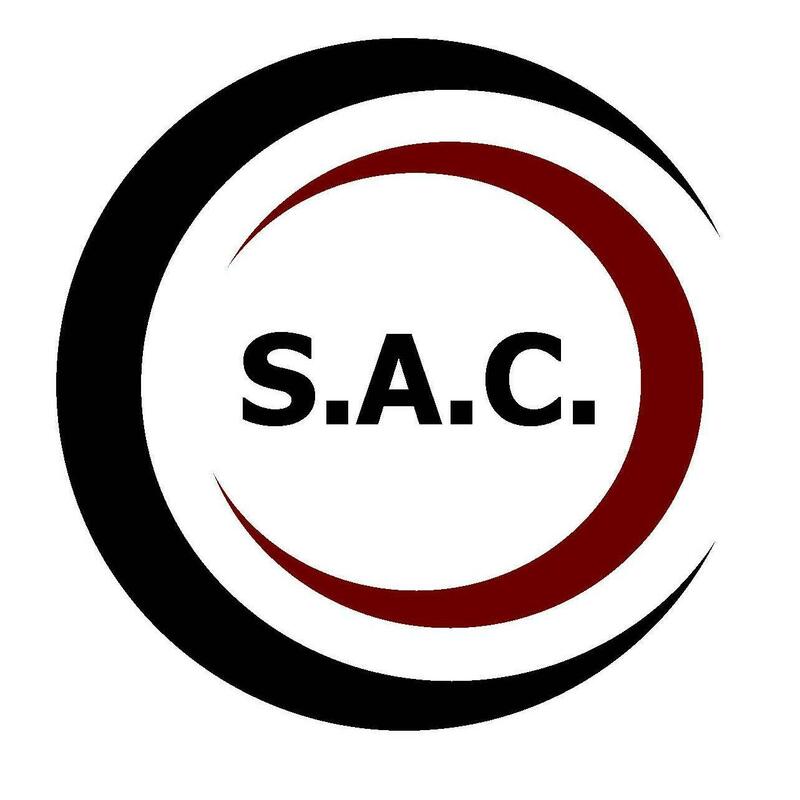 The DC Senior Advisory Coalition (S.A.C.) seeks to be a unifying voice, advocating to improve the quality of life for and with older adults in the District of Columbia. As a reflection of our dedication to improving the lives of seniors, our projects are all encompassing, working with the DC Office on Aging to improve housing, nutrition, and transportation for seniors across Washington, DC.